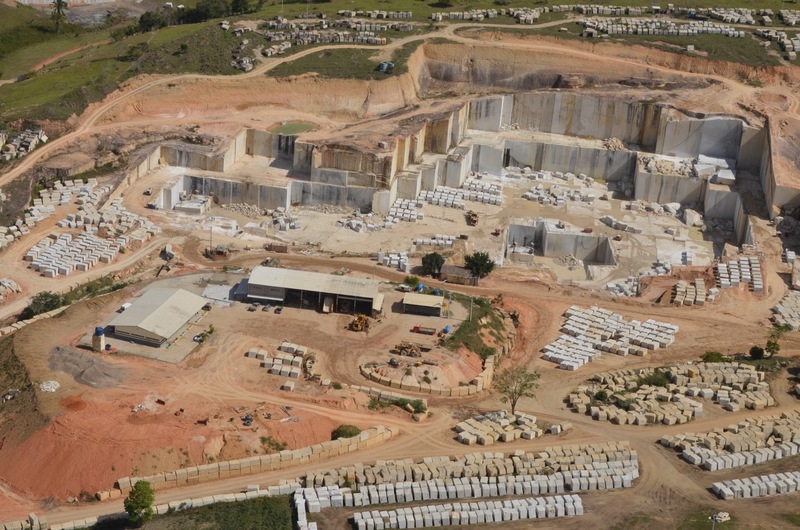 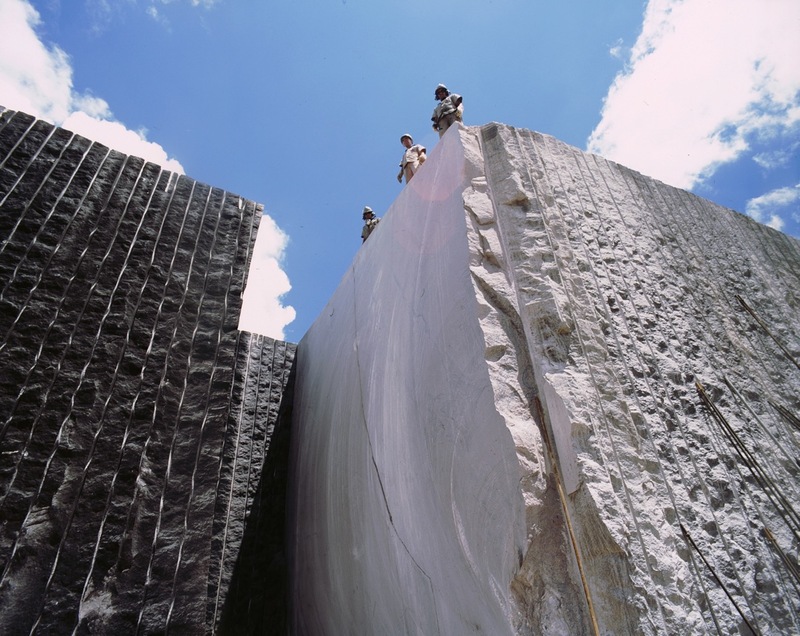 Since it was founded in 1986, Mineração Corcovado has become one of the largest Brazilian companies working with quarrying and exportation of ornamental stones. 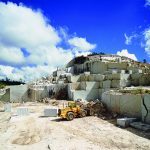 Over the years, the company has specialized itself in quarrying exotics and exclusive materials from its own quarries around the country and it has been exporting granite blocks to Europe and Asia for the past 20 years. 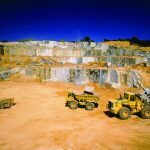 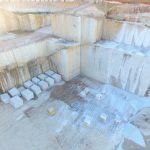 It holds exclusive mineral rights of 250,000 hectares, which allows for the extraction of more than 40 different varieties of granites, and guarantees a continuous supply of granite blocks for its clients. 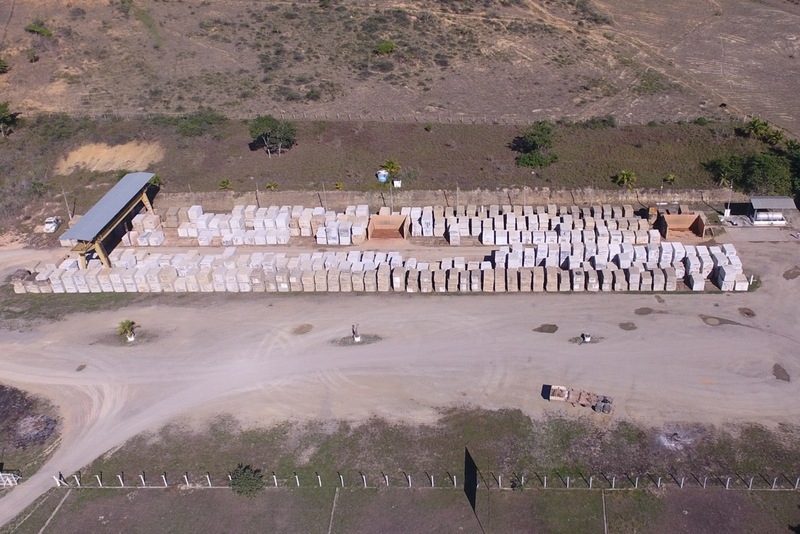 1) Tombstone: Specific dimensions and superior quality standard, without cracks or spots, are demanded by this market, and Corcovado has been supplying blocks for this market for a long time. 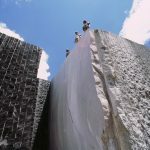 2) Interior Decoration: Exotic and super exotic materials are commercialized to attend this segment, following the trend and innovating whenever possible. 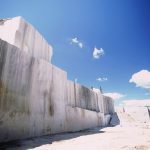 3) Projects: Big rock massif quarries guarantees continuity of the physical and chromatic characteristics of the granites produced, while the use of the latest technology in quarrying guarantees great production in a short period of time. 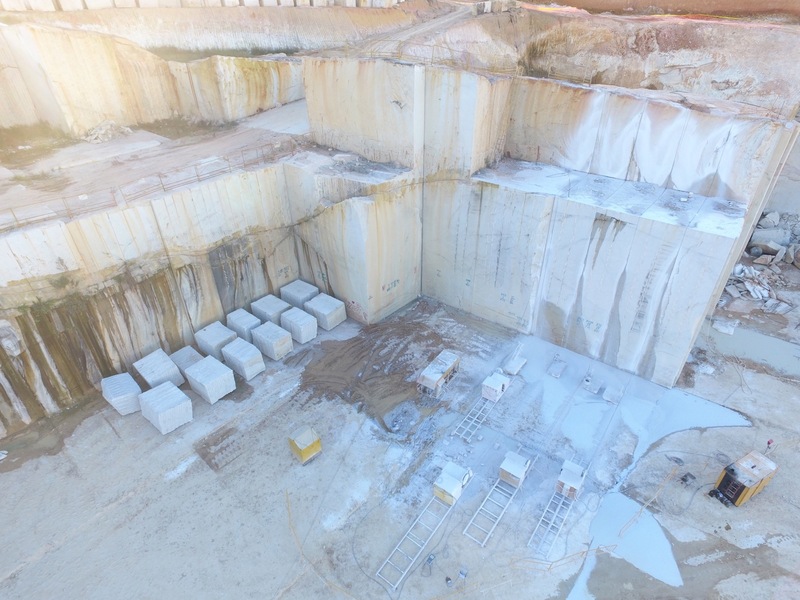 Corcovado has the quarries and the technology to attend the demands of the big projects, such as the Dubai International Airport. 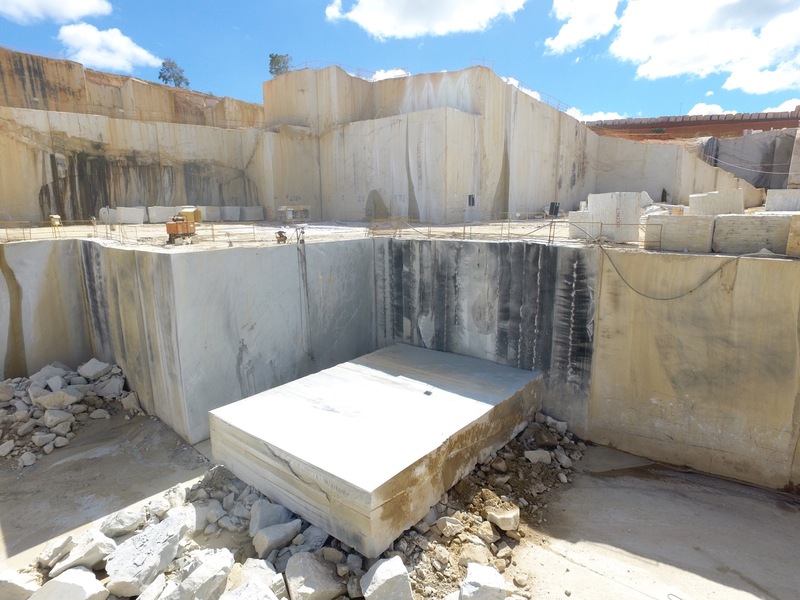 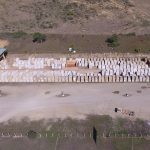 Since 1997, Corcovado Group has been investing on a new enterprise, Brasigran – Brasileira de Granitos, a company geared towards the transformation of granite into slabs and cut to size. 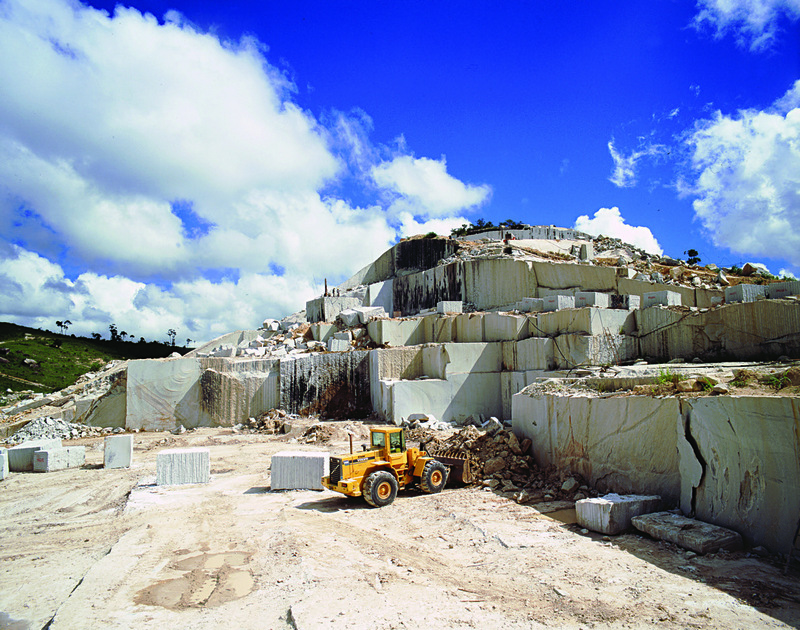 Today, Brasigran is one of the leading Brazilian exporters of granite slabs worldwide. 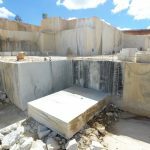 At the leading-edge of the research and development in its segment, Corcovado invests continuously on the latest technology for granite extraction, on its high qualified staff, on the preservation of the environment, and on the search for new materials to enhance the already wide variety of materials commercialized by the company. 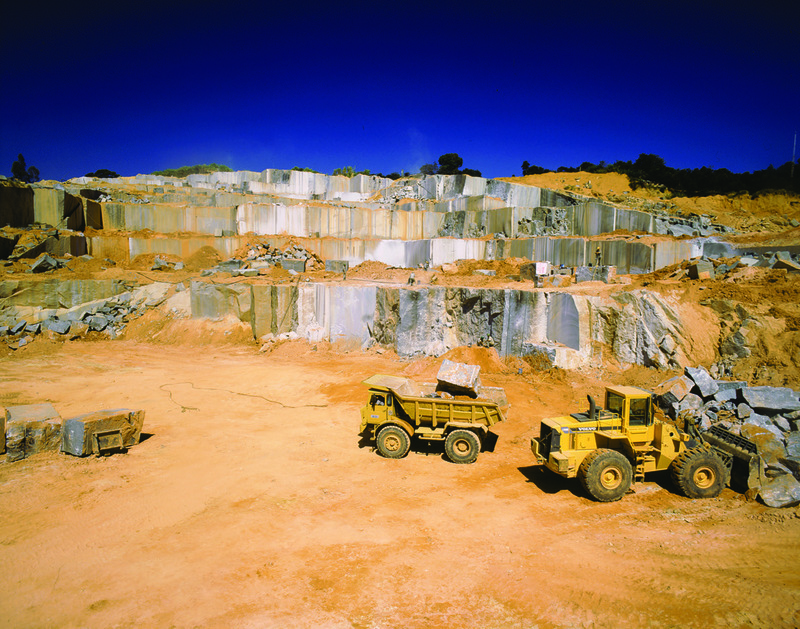 Corcovado is committed to promoting sustainable economic development and is involved in activities that protect the environment. 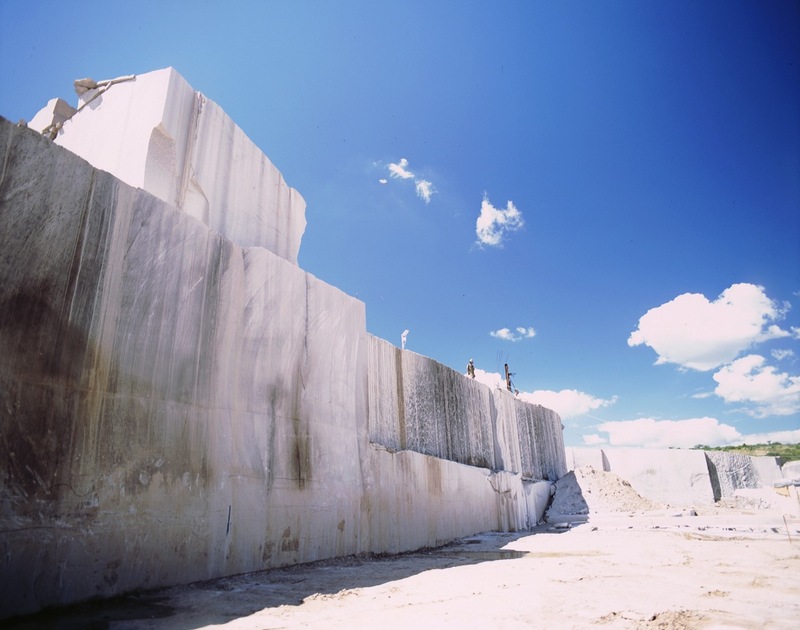 Therefore the company adopts practices that are beneficial to society and the environment through it support of social projects, a solid waste reduction policy and methods that benefit everyone involved in the production process. 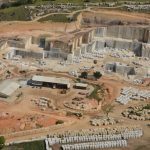 Recycling of 95% of the water used during the production process.